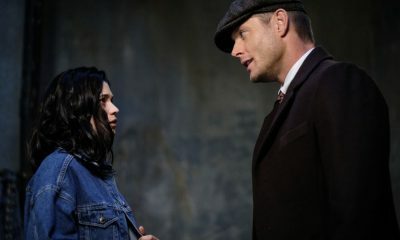 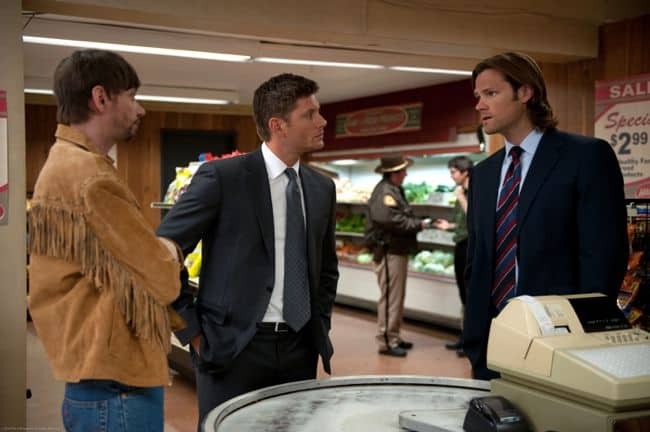 SUPERNATURAL Season 8 Episode 6 Southern Comfort Sneak Peek ” GARTH RETURNS TO HELP SAM AND DEAN ON A CASE — Sam (Jared Padalecki) and Dean (Jensen Ackles) investigate a murder and find Garth (guest star DJ Qualls) is already on the case. 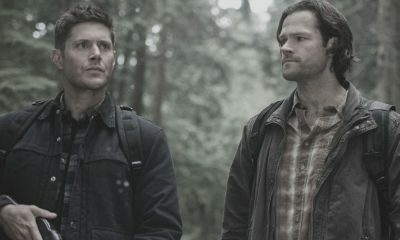 Dean is not happy to learn that Garth has assumed Bobby’s duties, but Garth points out that both Sam and Dean have been missing for the last year and someone needed to do it. 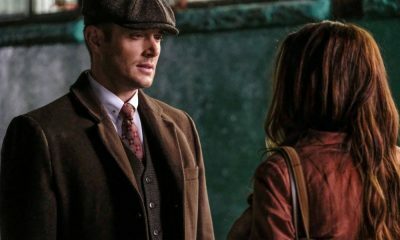 They guys discover an “avenging ghost” is responsible for the murders and they need to find the source before the killings starts again. 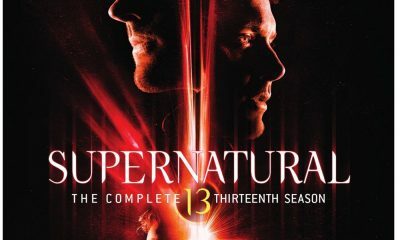 Tim Andrew directed the episode written by Adam Glass (#806).